A flickering light is easily one of the most detestable predicaments you can have with your home. Whether a light is blinking intermittently or rapidly, it can make for a rather irritating setting. There are various reasons why lights flicker, it can either be a simple issue or a more intricate problem. Either way, it is imperative that you are aware of what might have triggered the problem in order to take the proper necessary actions. Below we’ve provided you with some of the examples of flickering lights, with instructions on how to detect the symptoms and the step needed to fix them. 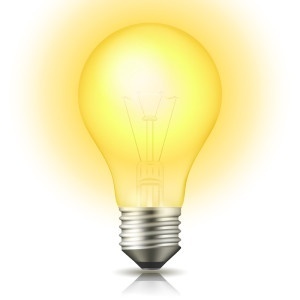 Intermittent flickering is common in standard, fluorescent, incandescent, light bulbs and LEDs. This type of flickering is indicative of a possibly more serious problem, it is crucial that you note the amount of times this occurs on a daily basis. If the flickering is abnormally frequent, then it may be a more drastic problem. 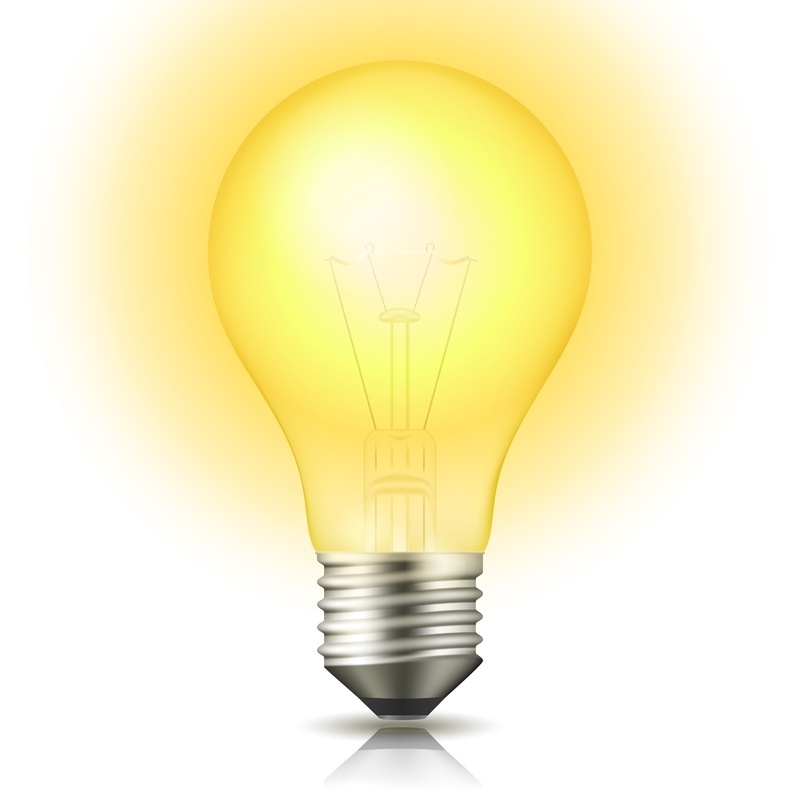 One of the reasons for an light that is flickering intermittently is a faulty light bulb that needs to be replaced. Another factor to consider is that this issue might have been the result of a variable voltage, meaning that a glitch or larger issue your home’s wiring system has caused the voltage connection to become unstable and weak. The best solution to this particular problem would be to contact a licensed professional. There are also times when a light will flicker consistently and rapidly, at speed so high that it is likely to be undetectable by the naked eye. The best way to detect a rapid flicker is by staring at a blank wall, the pulse of the flicker will reflect on the wall. You can also detect a flickering light by recording its behavior with video camera or cell phone. Some of the causes of a rapidly flickering light include a loose or faulty light bulb, which will require that the bulb is tightened into the socket or replaced entirely. Another flaw that may cause this is a loose light fitting, which requires that you turn off the light and secure the fitting properly back into the wall. The most serious cause of this problem could be a variable voltage, which, as stated previously, will require professional assistance. There may also be instances where your lights will flicker in many varying styles. One type involves an initial flicker when the light is switched on and then it transitions into a very low luminosity. There are several reasons why this might be occurring. The first entails a failing CFL (Compact Fluorescent Light). Flickering is common in compacts lights and lights with fluorescent tubes. The best approach would be to replace the light bulb with one that is similar. Another potential source for this type of flicker is a faulty switch. The switch is responsible for the amount of voltage traveling to the light fitting. The best solution would be to replace the switch with a new one. Lastly, a poor voltage has the potential to be the root of the problem. In this instance, we advise that you consult with a licensed electrician to properly diagnose the issue and determine the proper solution. Flickering lights also have the tendency to go from an initial flicker when turned on and then transition into full illumination. This issue is prevalent in compact fluorescent bulbs. This is due to the phosphorous powder inside the bulb naturally attempting to reach its peak illumination. If the flickering does not persist, it is not a problem. However, if this continues, it may be due to a faulty switch. Jiggle the switch around to see if you can possibly turn the light on with it flickering. If you attempt all these steps and the problem continues, be sure to contact us.